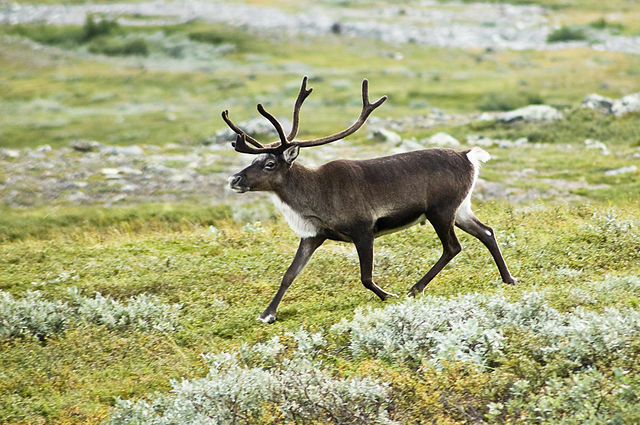 Reindeers live in the Arctic zone, and grow new antlers annually. This is a standard handle diameter piece of reindeer antler, and can be drilled, sanded and polished. The diameter will be minimum 25 mm,and the roll is 110-120 mm long with some marrow. Reindeer antler is a popular material for handles, having a solid outer wall that can be shaped and retain strength. If getting into the marrow, fill with super glue for more strength.